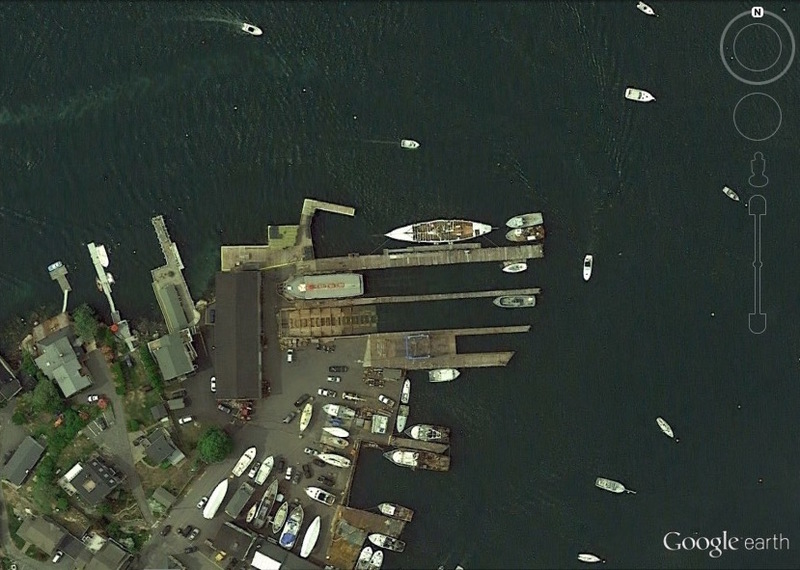 June 2016 – Where On Google Earth? According to official sources, was a scene of very interesting things in December of 2011. 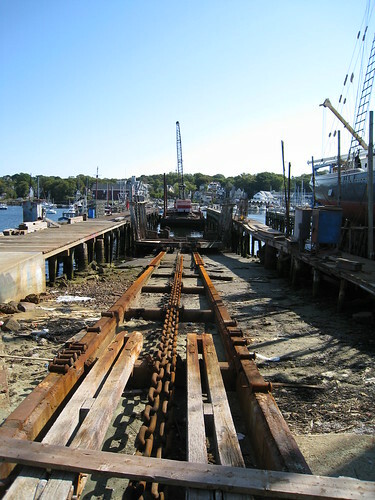 Contest #453: Gloucester Marine Railways, Rocky Neck, Gloucester, Massachusetts, USA. 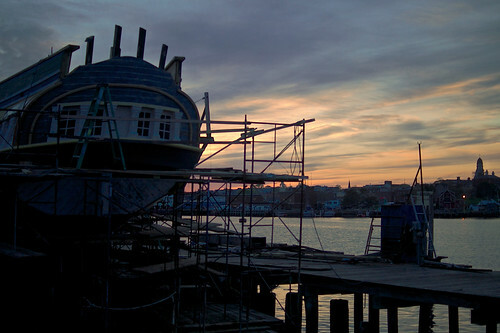 Gloucester, on Cape Ann, is the oldest seaport in the United States. The town officially dates to 1623, before both Boston and Salem. Unofficially there is evidence that fishermen from Cornwall and Devon had been using Cape Ann as a rest stop, and place to dry fish, since around 1600. 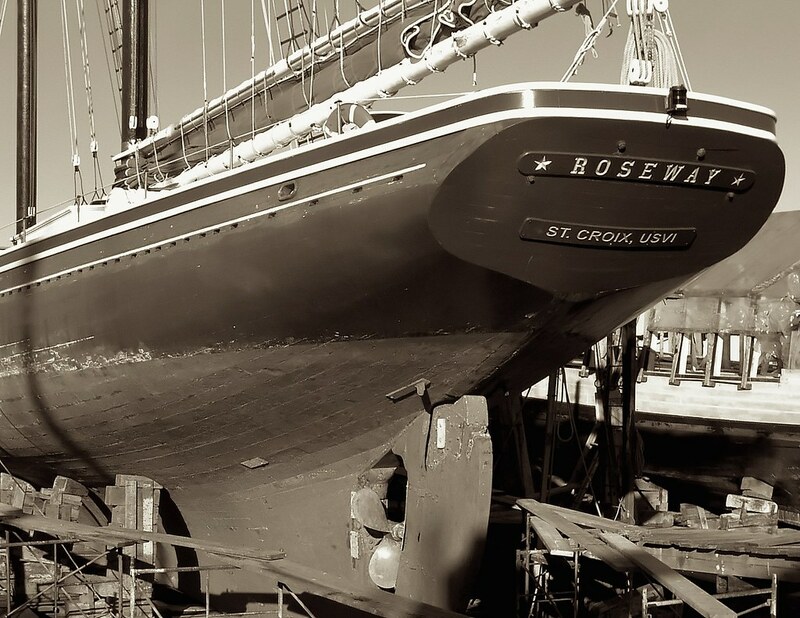 Gloucester was, and to an extent still is, a major fishing port for much of its history. For at least one vision of those that go down to the sea in ships, see the 1937 movie Captains Courageous (http://www.imdb.com/title/tt0028691/?ref_=fn_tt_tt_1) The Gloucester Marine Railways was started in 1855 (http://www.gloucestermarinerailways.com/history.htm) and has remained in business ever since. 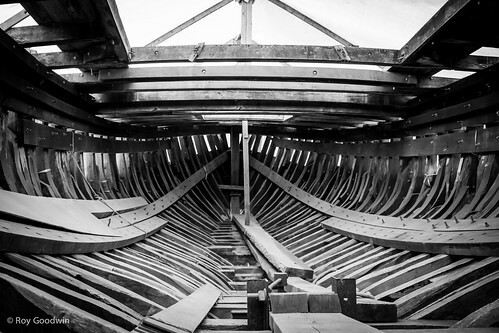 As long as there are ships on the great waters they will need repair work, and this is where they go. The oldest operation of its kind in the country of location, in the oldest seaport in that country. 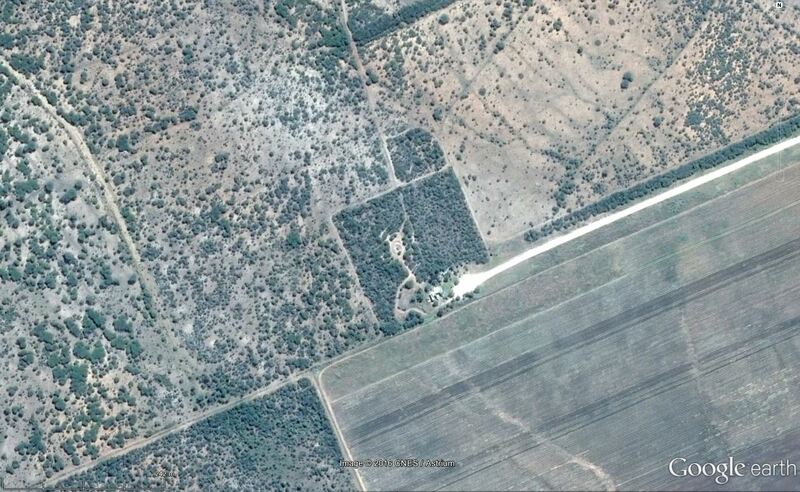 In 1920, a farmer was plowing a field near Grootfontein, Namibia when his plow suddenly screeched to a halt. Curious about what he had run into he dug in the soil to find a large piece of metal. The large metal mass quickly attracted the attention of scientists and others, who identified it as a meteorite and removed the soil around it. Although excavated, the meteorite has not been moved from its location of discovery because of its great weight. 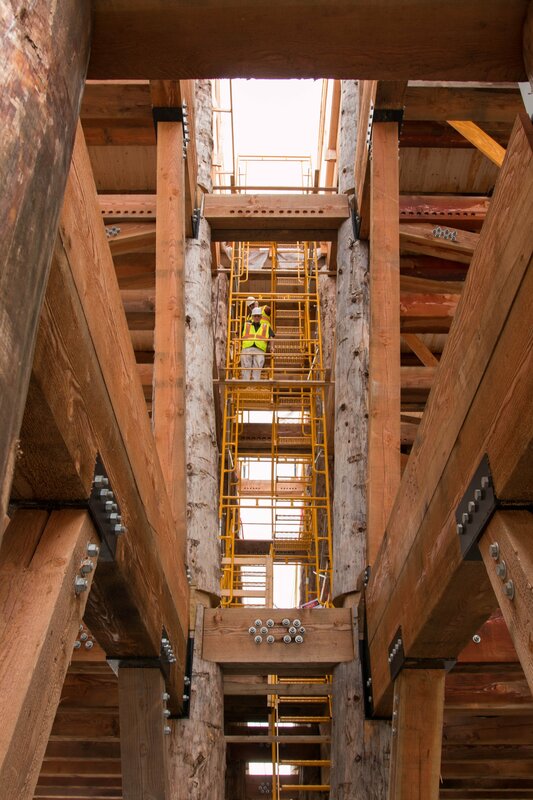 However, many pieces have been removed for scientific study and through vandalism. The farmer had discovered a 66-ton iron meteorite – the largest single meteorite ever found and the largest piece of iron ever found near Earth’s surface. It is tabular in shape and about nine feet long, nine feet wide and about three feet thick. It was given the name “Hoba” because it was discovered on a farm named “Hoba West”. Hoba is thought to have fallen to Earth about 80,000 years ago. It is composed of about 84% iron, 16% nickel, and trace amounts of cobalt and other metals. An abundance of iron oxides in the soil around the meteorite suggests that it was much larger than 66 tons when it landed and has suffered significant losses from oxidation. It is surprising that this meteorite is not surrounded by a crater. Objects of this size should punch through the atmosphere at a very high rate of speed and hit Earth with enough force to blast a significant crater. No crater is present around the site of the meteorite. This suggests that it fell to earth at a lower rate of speed than expected. Some scientists believe that the flat shape of the object may be responsible for its low velocity at impact. 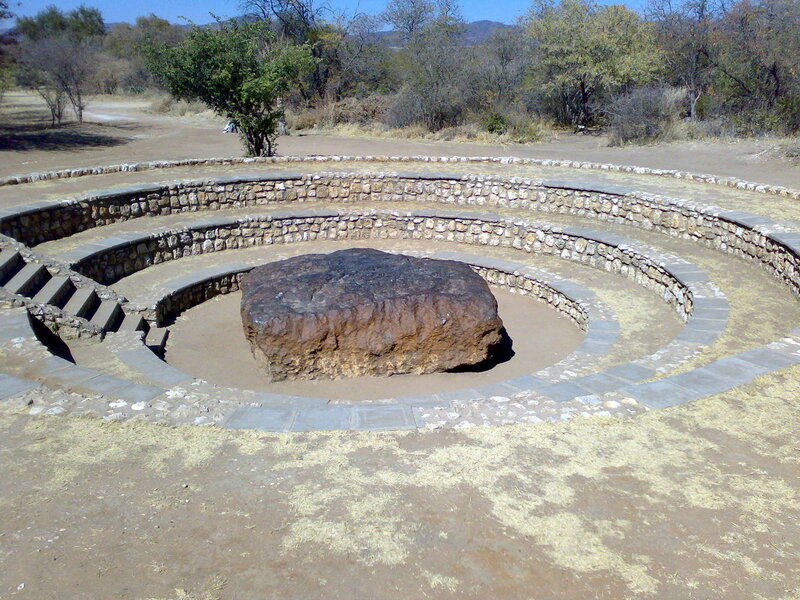 The Namibian government has declared the meteorite and the site where it rests as a national monument. The site now has a small tourist center and is visited by thousands of people each year. 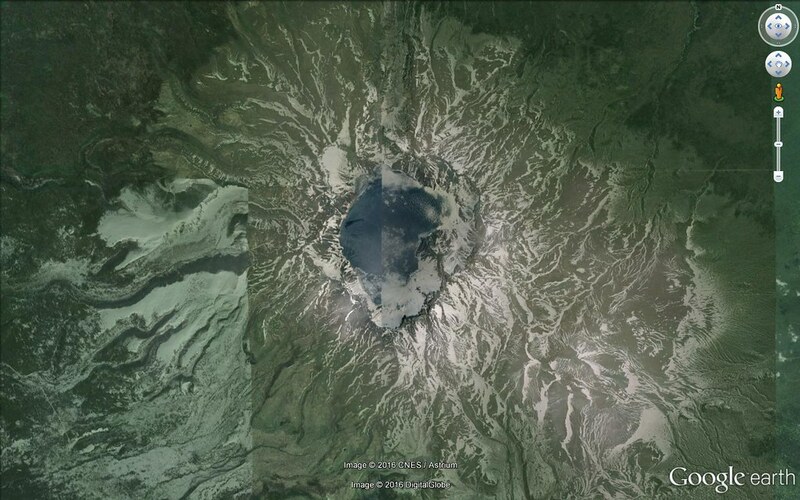 At the centre of the image is something out of this world, but now can be found in Google Earth. What is it? You’ll have to dig around to find out, but don’t move anything. 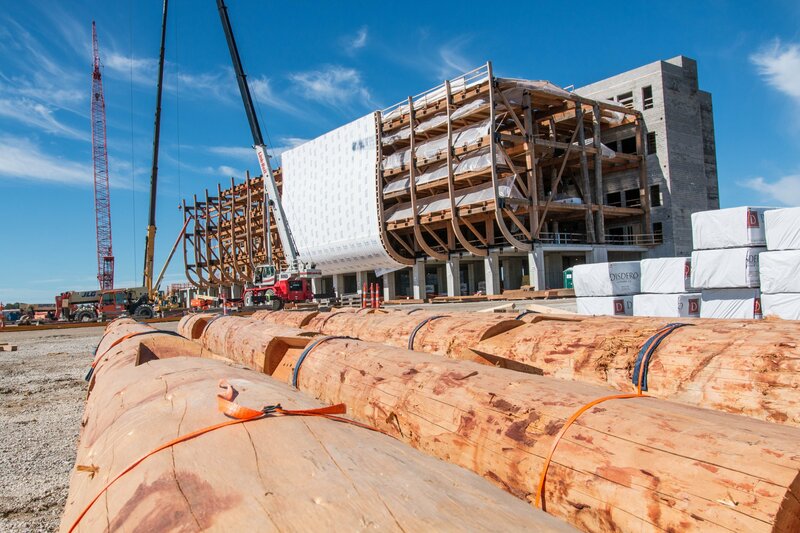 Contest #451: The Ark Encounter, Williamstown, KY, USA. 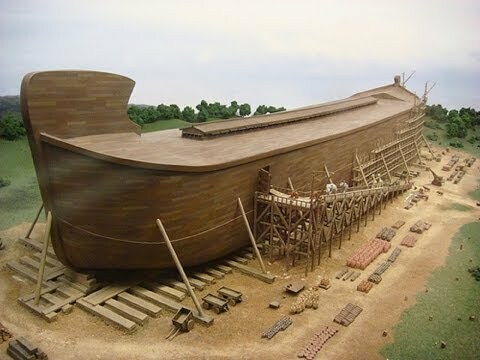 A “full size” replica of Noah’s Ark underway a couple of ticks southwest of Williamstown, Kentucky. All privately funded by roughly the same folks who brought you the Creation Museum (http://creationmuseum.org/) in Petersburg, Kentucky. And a video, dated May 27, 2016. Wherever it is, it is not Mount Ararat.